Our partners have a combined experience of over 10 years in developing professional web & mobile apps. We believe in delivering products which start adding value to your business from the get-go. We have helped numerous companies in the Richmond, VA area and can do the same for you. 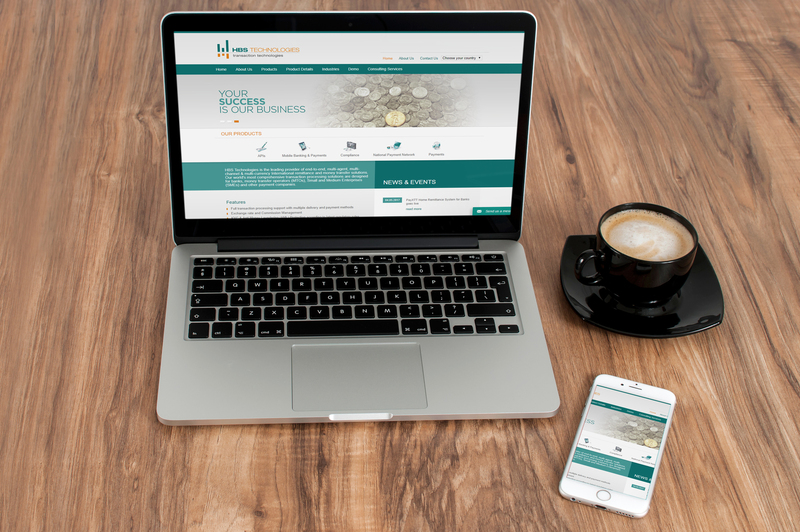 HBS Tech is a leading provider of money transfer solutions which operates in 16 countries. Our WordPress Developer lead the effort to redesign and develop their website in WordPress using custom templates and plugins. The website is SEO friendly and has complete integration of social media and live chat functionalities. 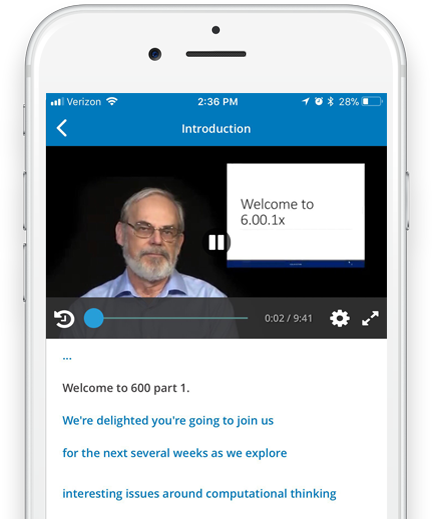 Founded by Harvard University and MIT, edX is an online learning platform, offering high-quality courses from the world’s best universities and institutions to learners everywhere. Our iOS Developer lead the development effort of their iOS app. The app enables users to learn on the go, watch course videos and take tests and quizzes anytime, anywhere. 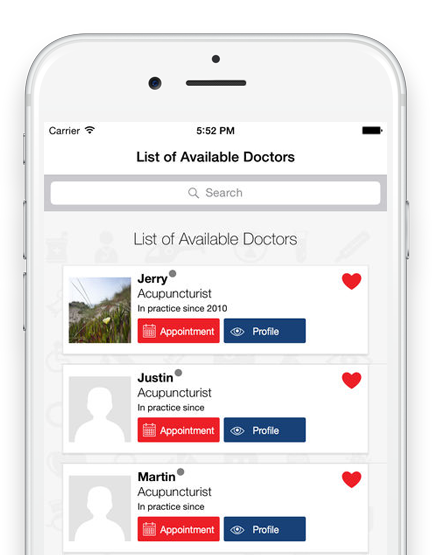 MyDoctorsChat is an app which provides health care providers with a fully scalable telehealth solution for their patients. Using the app the Doctor and the Patient can chat with each other seamlessly. Our iOS Developer lead an agile development effort of their iOS app ensuring full functionalities in the design aspired by the client. 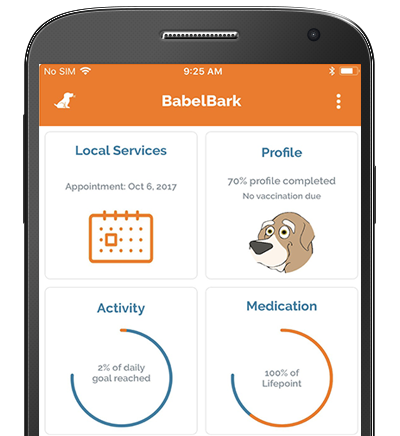 BabelBark is a comprehensive software platform that connects owners, their dogs, veterinarians and vendors in a comprehensive and integrated solution. Our Android & React Native Developer worked with the client to ensure that all the required UI/UX functionalities were accurately implemented. 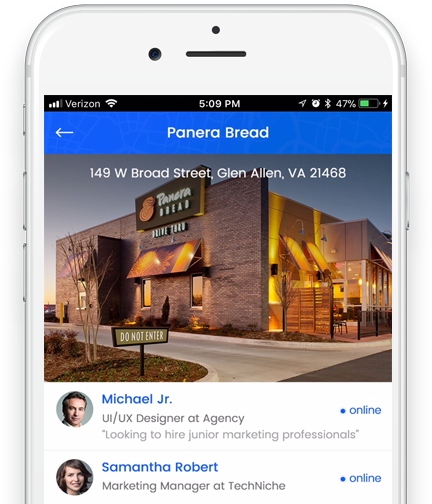 Connect In is a social and professional networking app which enables its users to network at common locations and events. DevSoft Digital’s team is currently working on this project starting from the UI/UX design phase to on-going development of this app in iOS and Android with a custom back-end.